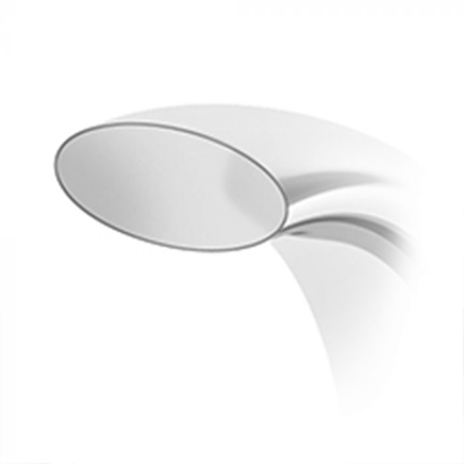 *Provided with an oval-shaped ring shank resulting in a very comfortable fit. 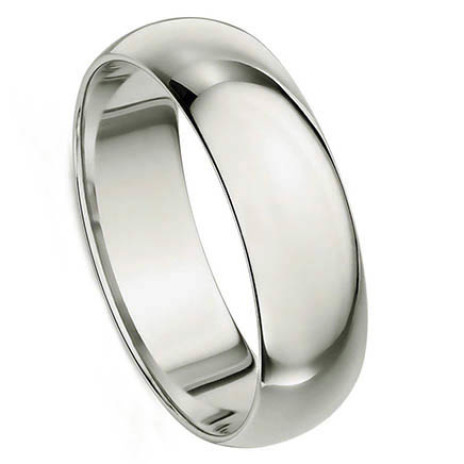 Image: profile of a classic, heavy comfort fit ring. This ring model with its sumptuous, evenly rounded profile has been crafted by Purezza del Platino to ensure a quality look with a contemporary boldness. The perfect oval profile makes the ring extra comfortable when worn. This type of ring carries the most mass of all of our platinum rings, yet has a light, natural fit.